A BRAND new angling show that promised to become one of the best event of 2019 has been cancelled. A LEADING fisheries chief has said the UK needs strong angling clubs and well trained coaches to save the sport. 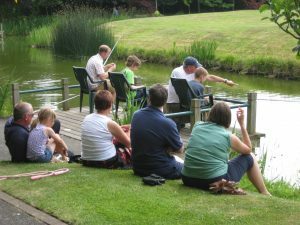 Coaching – more than quicker taster sessions – is key to getting more people properly hooked, says a leading angling figure.